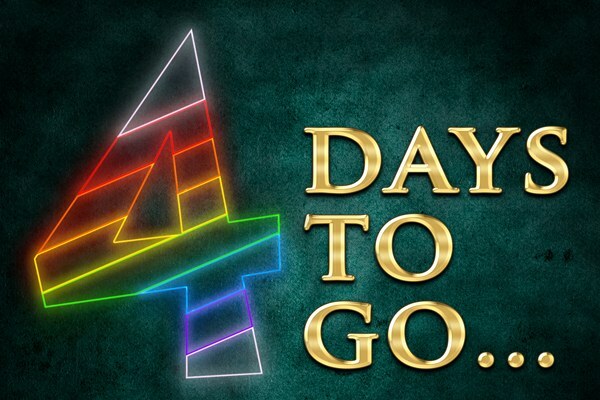 Just 4 Days To Go! I Love You, You’re Perfect, Now Change ended it’s very successful season at Theatre on the Bay on Saturday. The set, costumes and cast are on their way to Jo’burg for the start of the season at the Main Theatre, Montecasino on Wednesday 10 August. It’s a funny, energetic, beautifully designed production and has four top-rate performers playing 52 characters! A brilliant, light-hearted night out – don’t miss it Jo’burgers! The second arm of the transfer is the move from Jo’burg to CPT of the smash-hit production Joseph and the Amazing Technicolor Dreamcoat that will return to Montecasino again in November due to popular demand. But for now, Capetonians get to experience the magic and high-energy that is Joseph! The truck has arrived in Camps Bay, disgorging rails of costumes, banks of lights, wicker baskets reminiscent of ‘Thoroughly Modern Milly’ and scenery that under the deft hands of our stage crew, will all be transformed into an explosive first performance on Friday night! Just four more sleeps. Just 7 Days To GO, GO, GO! #JosephSA Starts in Cape Town Tonight!